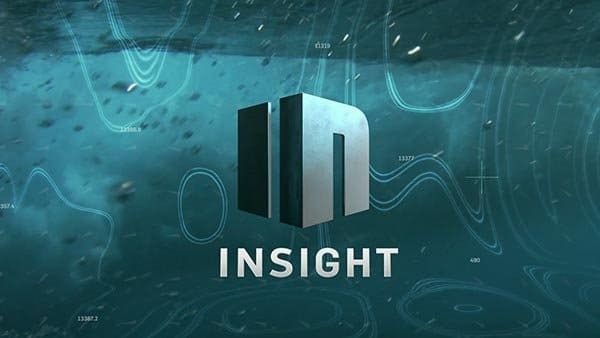 INsight TV is a reality, entertainment and sports channel that takes the viewer on an adventurous journey to explore and interact with incredible stories. 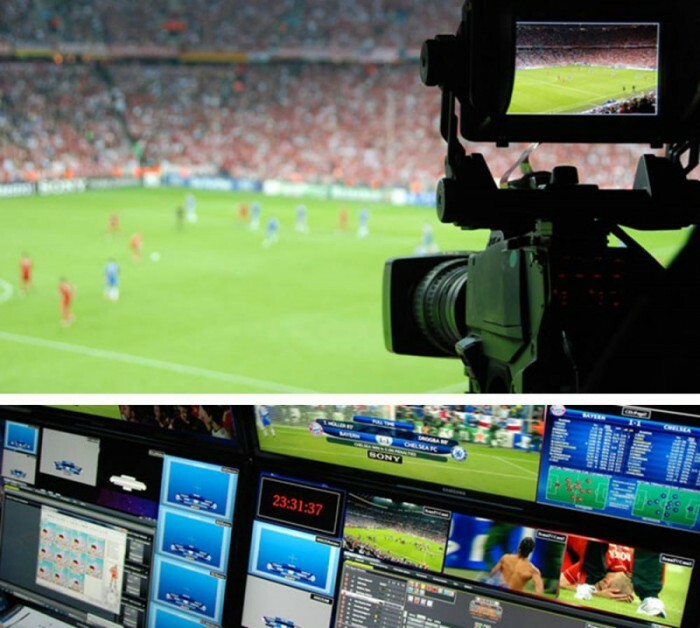 Fox International Channels (FIC) and deltatre partnered to deliver leading sports tech production solutions for the launch of the brand new FOX Sports network in Asia. 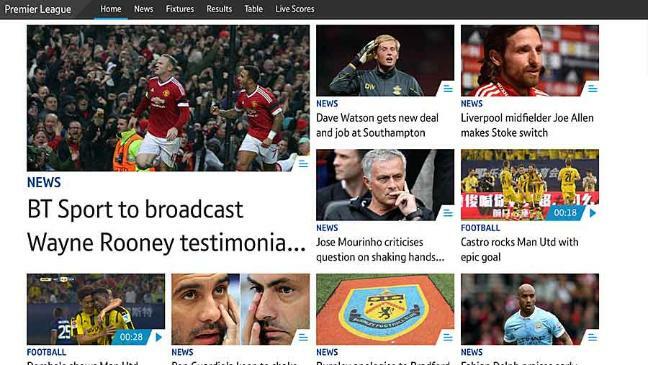 This sports technology news adds to the ground-breaking year deltatre is undergoing, this time providing innovative graphic services. 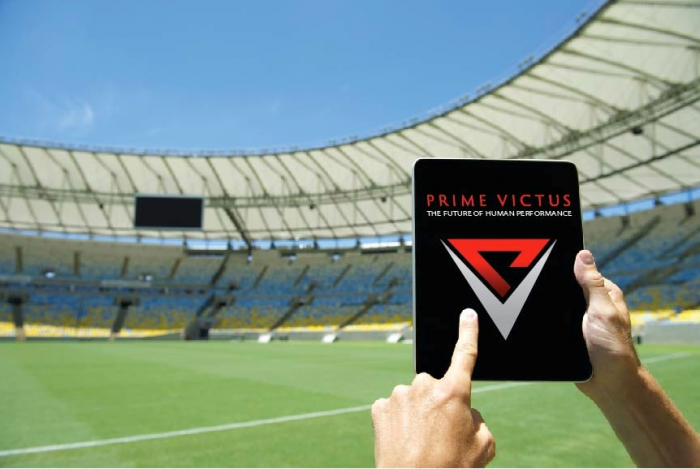 The Sports Techie community blog is excited to report about this historical sport business relationship to our global readers and followers. 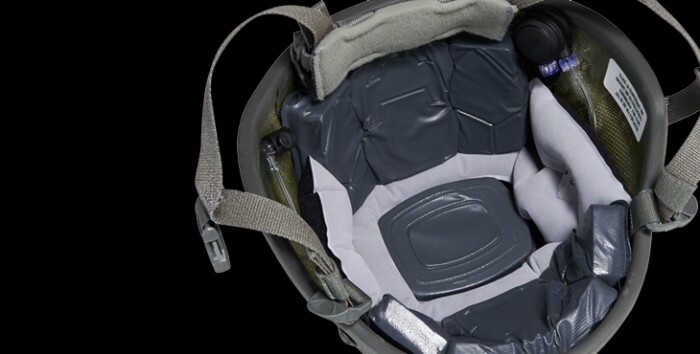 D3O awarded funding from PEO Soldier to test Shock Absorbing Helmet System. He’s tried football and baseball. She’s tried softball, soccer, and tennis. 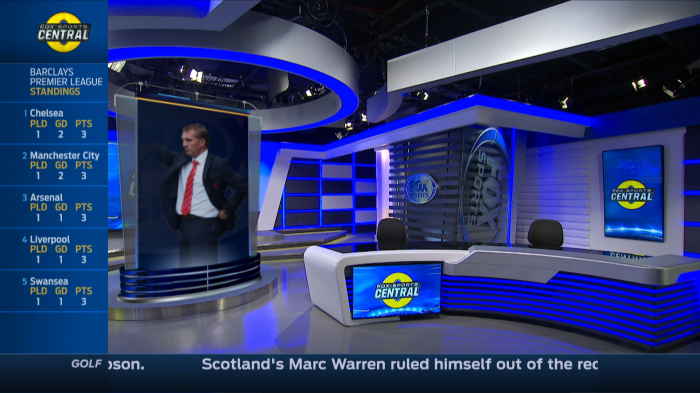 And you have watched and inwardly wept with him when these sports didn’t work out for one reason or another. Your child wants to be an athletic success, and you know that it is possible if you can find the right activity. With more than 35 million kids in the United States participating in organized sports, according to Statistic Brain, you know there has to be a sport your child will love and enjoy. Then your child says the word, “motocross,” and you wonder if this could possibly be the key to turning a corner in sports. 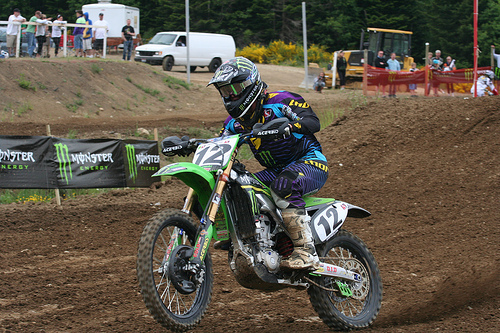 You want to get out on the motocross track, but your old bike needs some repair. You know that you can restore your bike into its former glory. However, it will not be easy and you could end up broke in the end. The good news is there are ways to revive your bike without going over budget. If your bike is overheating, there is one simple solution here. Remember that coolant flows through your bike’s engine and if there is not enough of it, you can damage the engine. 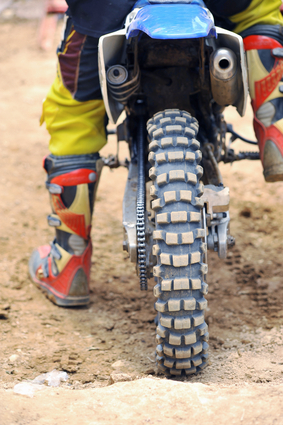 Before you jump onto your motocross bike, make sure the radiator is topped off. If it won’t hold fluid, find the leak. 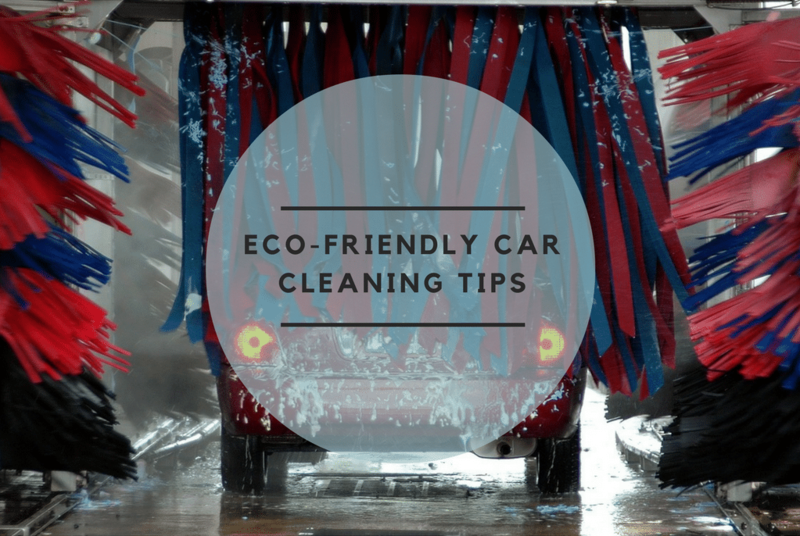 It will often be due to a hole in the radiator, hose, base, head, or the bike’s water pump.